As a longtime Bruce Springsteen fan, I learned many years ago that there are two camps. You either like him and his music or you don’t. I’ve never heard anyone say, yeah, he’s just ok.
I’ve found the same holds true with Disney, You either enjoy going there or you don’t. For many I think it’s impossible to be a take it or leave it type of person with Disney. Some people are made for it and some are not. Look, Disney isn’t for everyone. It’s not. You have to believe. 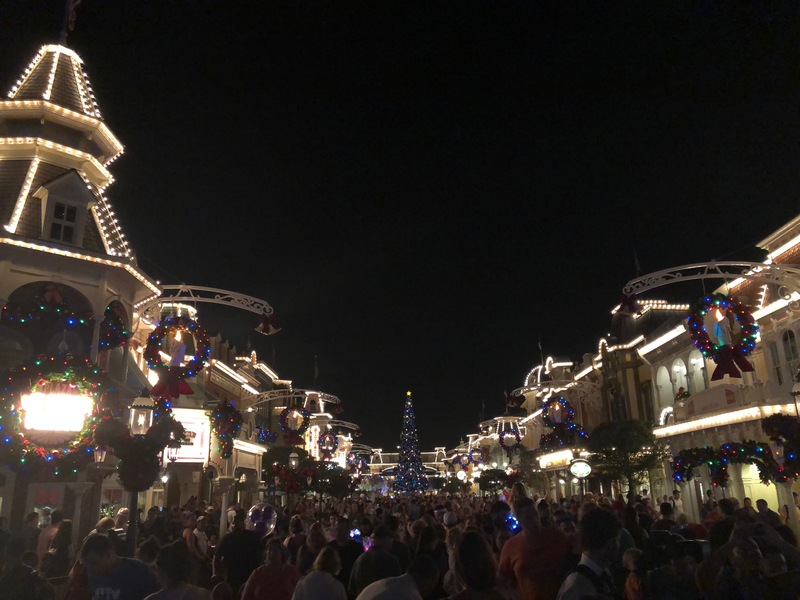 You have to have the mindset of a child, not be bothered by ridiculous crowds, brutal heat during summer months and holidays, long lines, being cramped into shoulder width space during fireworks, long lines, exorbitant pricing, ridiculous crowds, and in your face marketing and commercialization. You have to be flexible, overlook and understand irritable kids, (most of whom are not your own), not blink at the price of a burger or drink, be patient with the transportation system and be willing to plan days and times for rides. Did I mention long lines and ridiculous crowds? So why go? That’s a good question. One that everyone who enjoys Disney answers for themselves. You really do have to see it through the eyes of a child and not through the logical brain of an adult because logical adult brains would scream at you to stay away. But in some strange way, if you approach and plan it well, it can be a blast. For as much commercialization as Disney is rightfully accused of, they do so much well. Considering the number of people who move through the parks on a daily basis, I’m amazed it runs as well as it does the majority of the time. 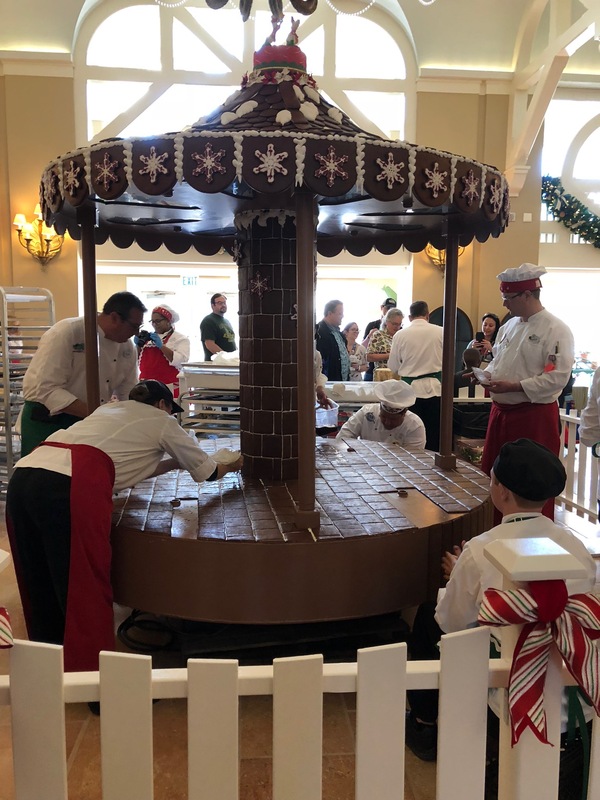 When we went in November with one of our daughters, her husband and two young granddaughters, we caught the last few days of the wine and food festival at Epcot, which was a lot of fun. Crowded, but fun. 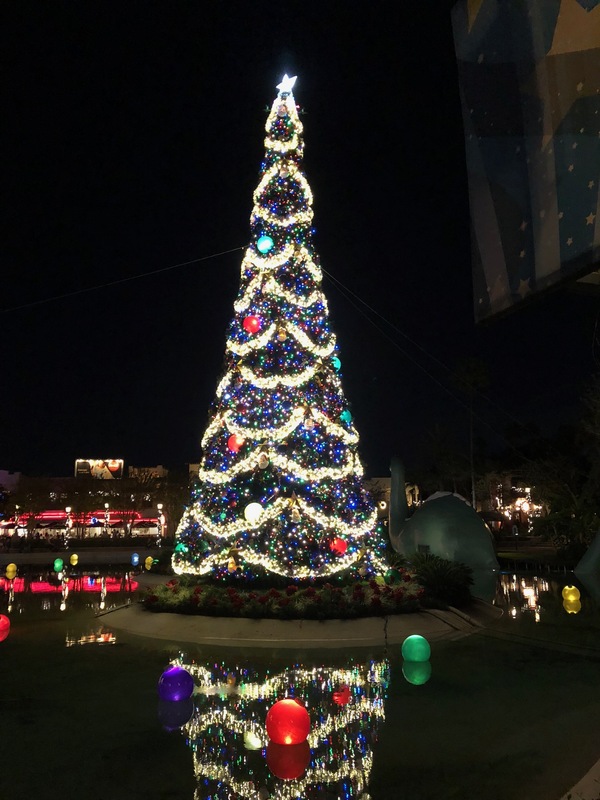 The parks were being decorated for Christmas so we also got to experience that for the first time and it was really special to see. The music, the snow falling around you at night as you walk through lighted streets in different parks. Yes, it was crowded. But if you have the ability to overlook some things and focus on the magic through the eyes of children, it becomes very special. Here are just a few photos of the different parks. 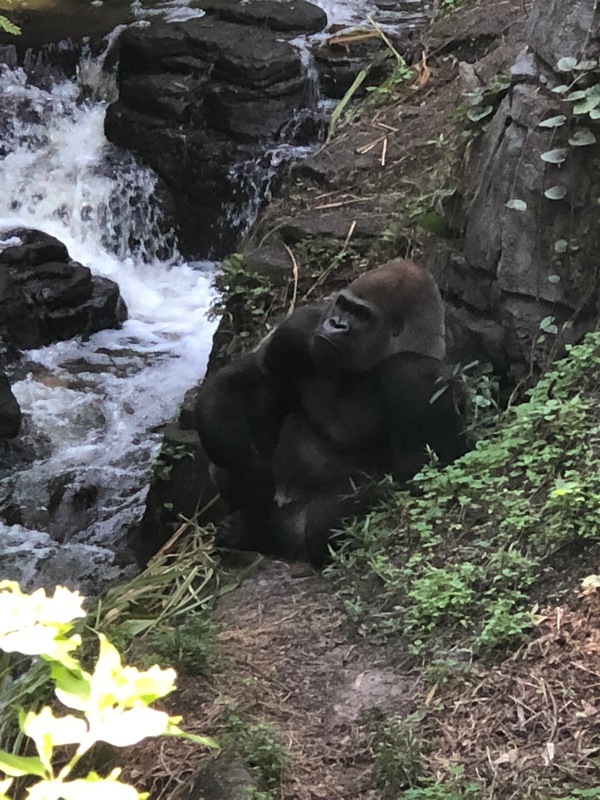 Hanging With a Friend in Animal Kingdom. For me the best of both worlds would be walking the parks with Springsteen playing throughout. But I realize I can’t have everything I want, so I’ll settle for Disney music, hundreds of characters and princesses, smiles on the faces of children and Dean Martin singing Marshmallow World. Disney is not for everyone and it doesn’t make you a bad person for not wanting to come. Just leave the bitter beer faces at home. You’ve been forewarned. My public service announcement is now complete. 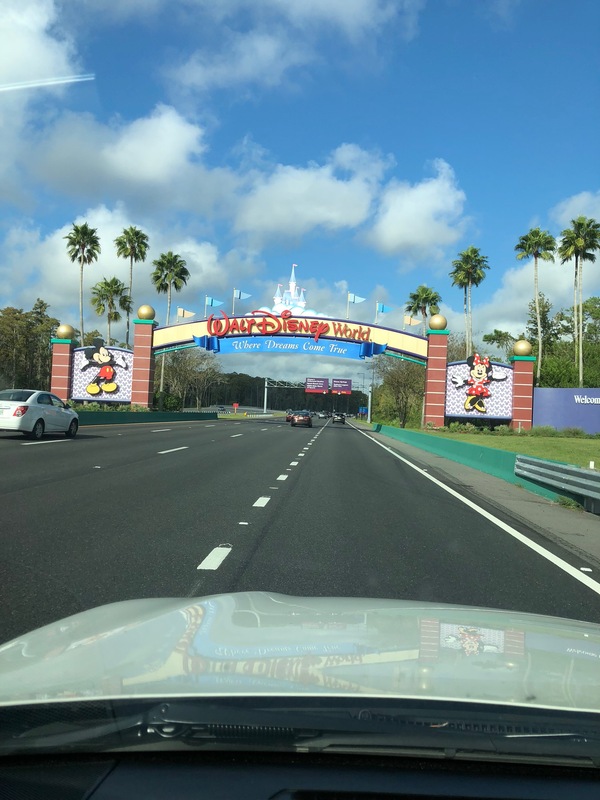 This entry was posted in Disney, Uncategorized and tagged Children, Christmas, Disney World, Epcot, Grandchildren, Hollywood Studios, Humor, Long Lines, Magic Kingdom, Parents, Thoughts on March 19, 2019 by George. Think You Can Still Afford Disney? I came across my ticket book the first time we took our oldest daughter to The Magic Kingdom in Orlando in 1976. The cost for a one day adult entry with 10 attractions was $7.00. For a 12 attraction entry the cost was $8.25. This was up from $4.40 for a seven attraction price when the park opened in 1971. Well, things have definitely changed at Mickey’s place. 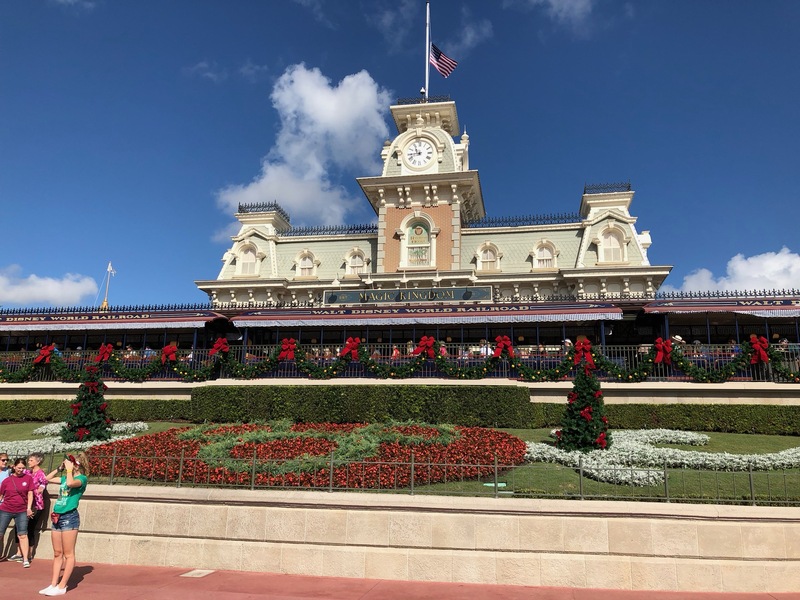 Disney has raised the gate price to the Magic Kingdom 41 times since the park opened, including nearly doubling it in the past decade. This year the price for a one day adult admission to the “happiest place on earth,” will set you back 105.00 plus tax. That’s the first time a one day admission to the park has exceeded $100.00. But Disney has no plans to stop there. They are considering a three-tiered park admission plan. Their highest plan would allow you entry into the park at any time, while the other two price points would place restrictions on those days and times. This is just another way for Disney to increase their price to the $125.00 range and make you feel good about the flexibility you currently have without having to pay for it. 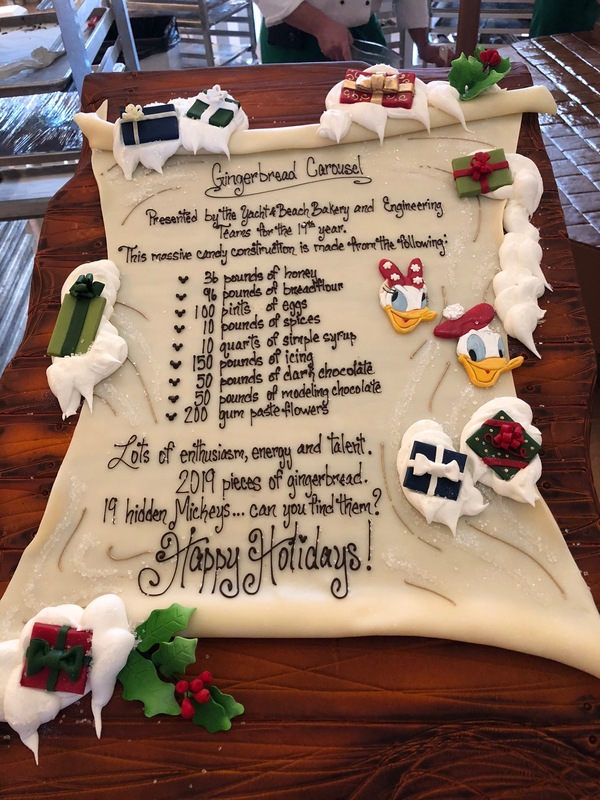 Like most big theme parks, Disney is slowly forcing out a large segment of the population and catering more to those who can afford the ticket prices. 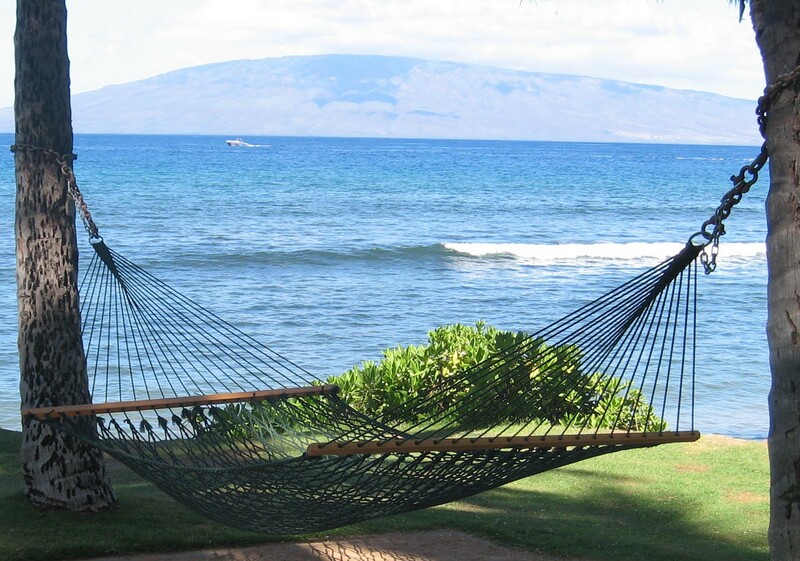 While they still have “value” properties, they are beginning to move toward a different demographic. 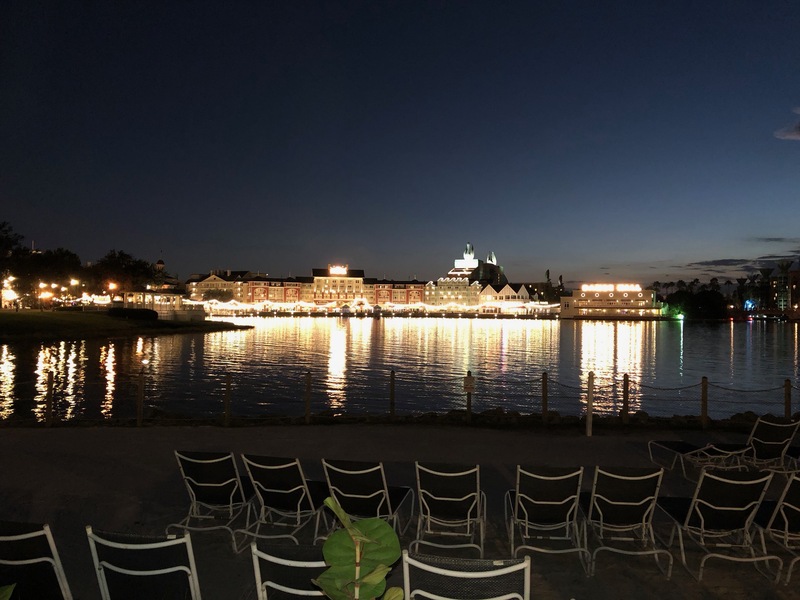 They recently opened bungalows at Seven Seas Lagoon with a rate of $2,100 per night. The Polynesian Village just reopened this year with stilted Bora Bora type bungalows that can cost up to $3,400.00 per night. How do you think Walt would feel about those prices? 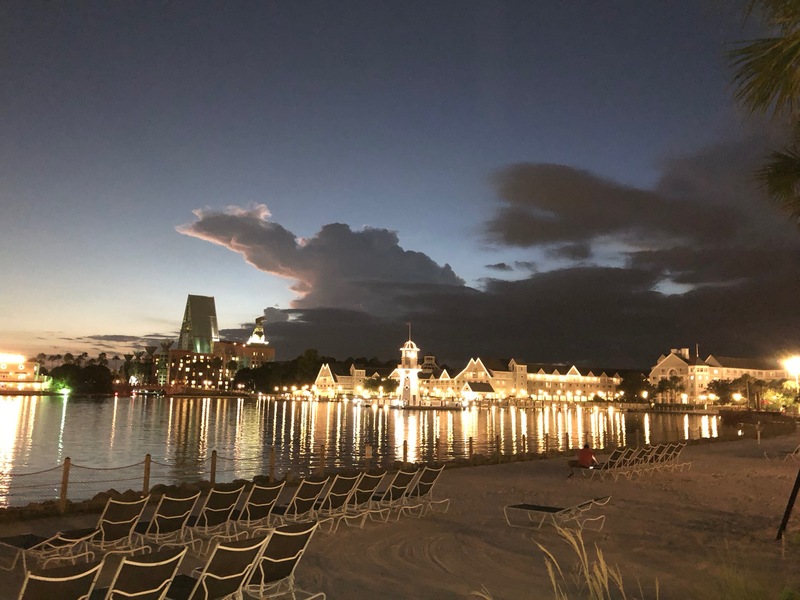 Memory Books for $200.00, Steak dinners for $115.00, $53.00 per plate dessert parties, and $195.00 makeovers for little girls are among other high-priced add-ons which are all part of the new Disney. 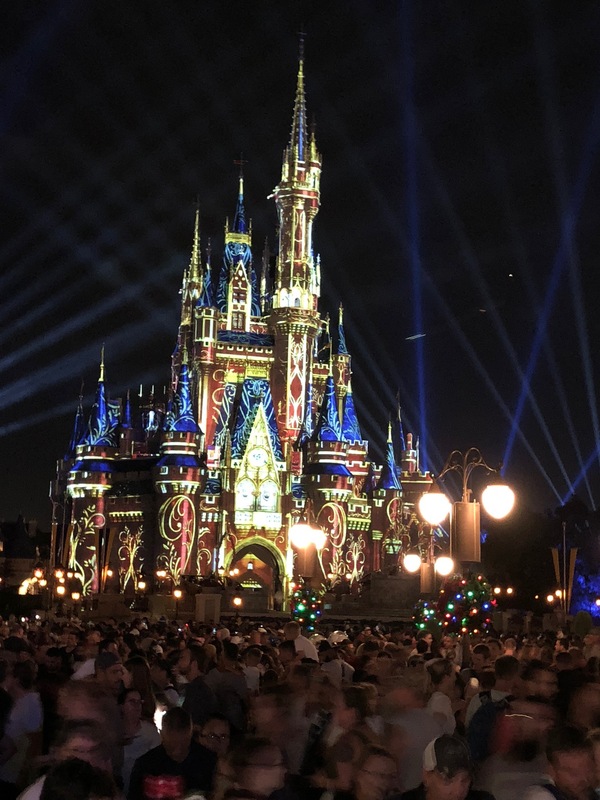 Disney has exploded into a $184 billion dollar monster with theme park and resort profits doubling over the last five years to $2.6 billion dollars. Their Disney park admissions revenue alone has grown about ten percent each year for the past decade to more than $5 billions dollars in 2014. Disney’s main theme park hosted a record 19 million visitors last year. Investors have smiles that you can see even when the sun goes down at night. What does all this mean for you? 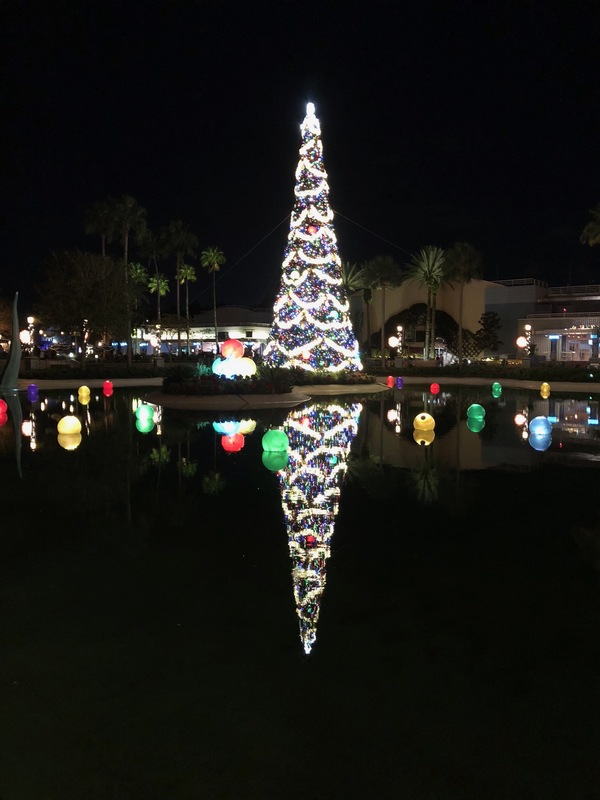 Well, according to data from the Visit Orlando tourism center, Orlando tourists average household income peaked at about $93, 000 last year which is $20,000 higher than the average U.S. household wage. So it appears that whatever middle class still exists may eventually have to get their Disney fix somewhere else. It’s not hard to see what’s happening here. From a business perspective Disney is doing what every good business does; take advantage of demand. Since part of that demand comes from a higher end visitor, Disney is only too happy to accommodate. Since they view themselves as a premium brand, why not begin to charge premium prices? The facade of value pricing and accommodations will always be there but as long as people continue to pay the price of admission, Disney will do what any smart business model does. Will all this stop people from coming? Probably not. While it might eventually price out a segment of the population, the ripple down effect won’t hurt the bottom line and might help thin the crowds a bit which would alleviate the long lines that currently exist. In 1976, an individual could spend a day at Magic Kingdom for less than it would cost to fill up their car with gas. We’re not even in that ballpark today. 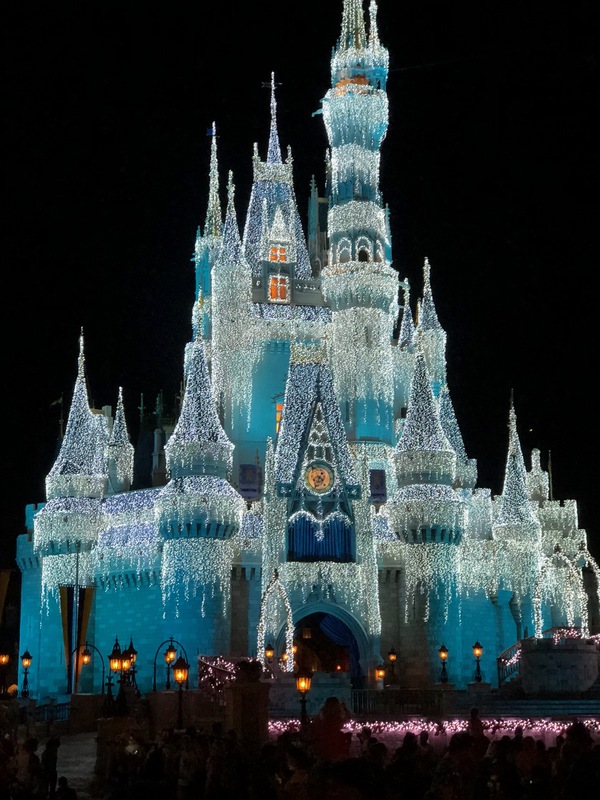 While I still enjoy going to Magic Kingdom and will continue to visit, the amount of commercialism and desire to get deeper into your pockets at every turn makes the magic a little less bright for me. But that’s just the way it is today. Things have definitely changed along Main Street. This entry was posted in Disney and tagged Children, Disney World, Mickey Mouse, Travel on June 15, 2015 by George.